Our waste services make waste management easy. From a waste collection schedule to total on-site waste and recycling services, we help organisations both big and small day in day out. 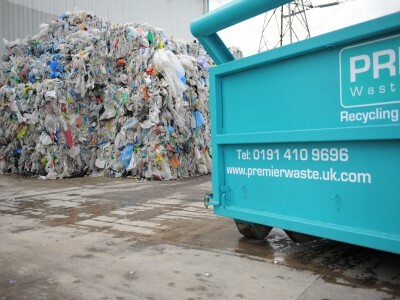 Each and every waste service we offer is designed to provide maximum value for money for our customers. 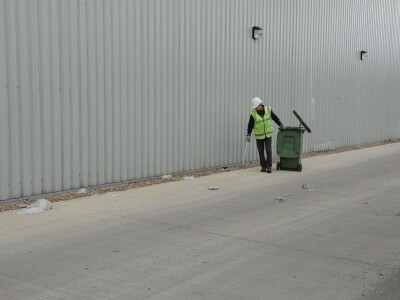 Our size and breadth of experience means we can offer all kinds of services – from a kerb-side collection for a council to Total Waste Management for a large factory. We make sure that everything we do is efficient, reliable and safe, so we’re trusted by the public and private sector alike. Our trained customer service advisors will help you determine which products and services you need – and we’ll work with you to create a plan for collections, audits or whatever you require. 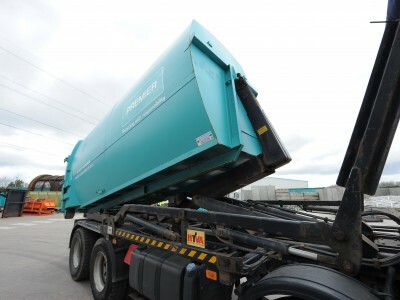 Our general waste collection services are available in many parts of the UK. Our customers benefit from reliable collections at an affordable price. Our commercial recycling collections operate across many parts of the UK. Our customers enjoy reliable collections at an affordable price. Clinical and hazardous waste need to be disposed of safely and securely. 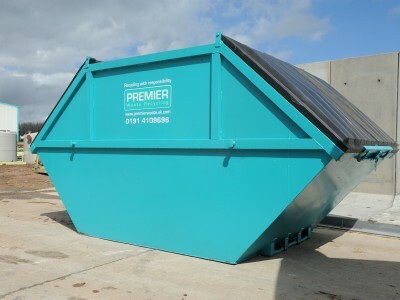 Premier Waste Recycling are specialists in hazardous waste disposal. Total Waste Management is our most complete waste solution. 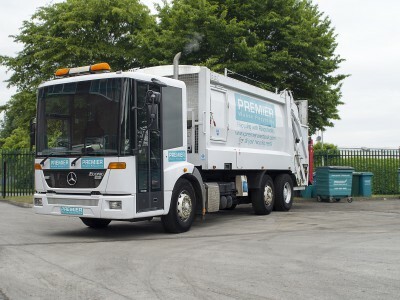 It’s the seamless waste services package that’s ideal for larger sites. Our Household Waste Recycling Centres are essential for the safe and environmentally-friendly disposal of all kinds of waste streams. RDF technology is essential for diverting waste from landfill. 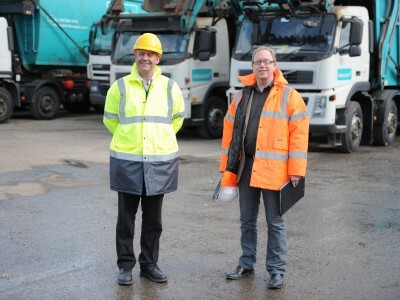 Our energy from waste programme is just another way we help our customers reduce their carbon footprint. 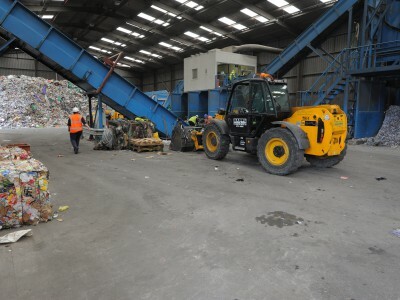 A Materials Recycling Facility (MRF) uses the latest technology to recycle a range of materials. We design, build and operate our own MRFs.